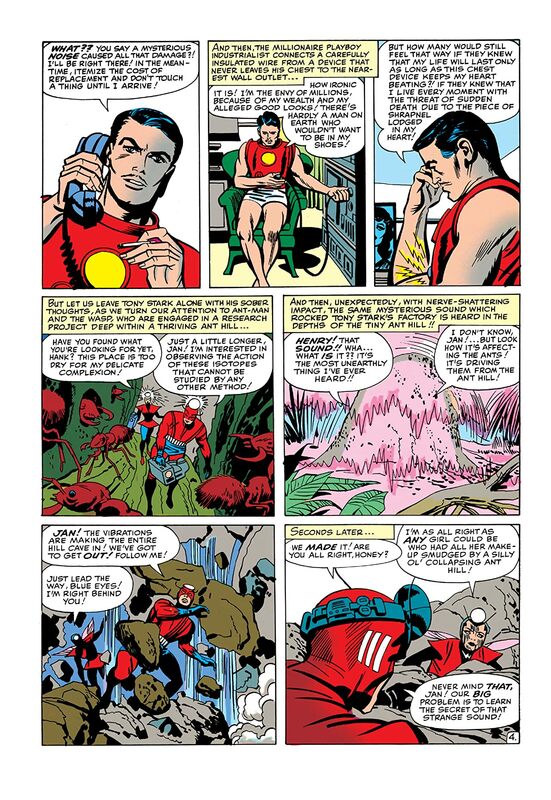 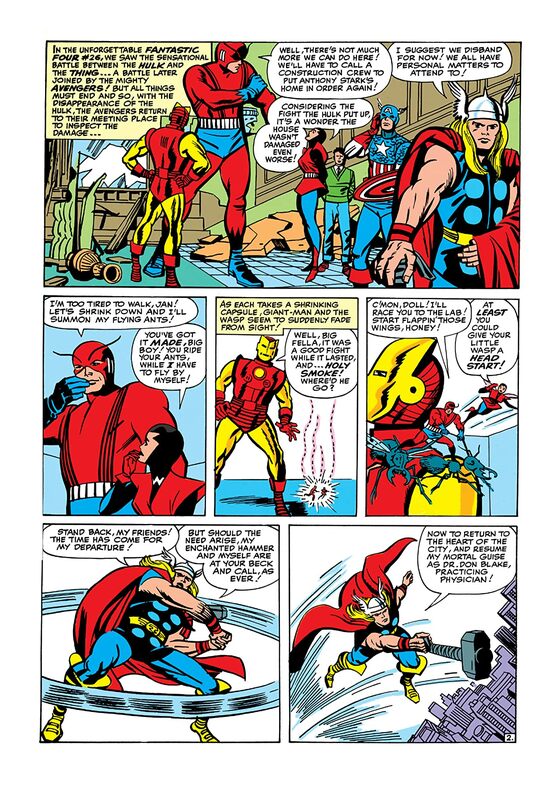 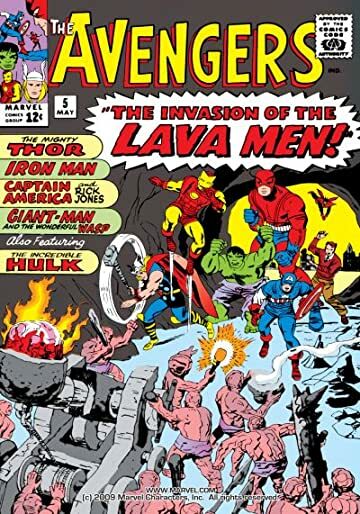 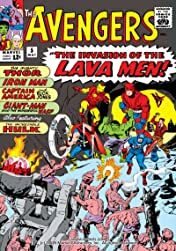 The Avengers face the invasion of the Lava Men! Another epic in the annals of the strongest super-team of all! Starring: The Mighty Thor, Iron Man, Captain America, Giant-man and the Wonderful Wasp! 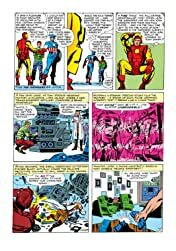 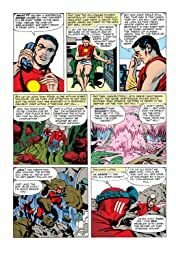 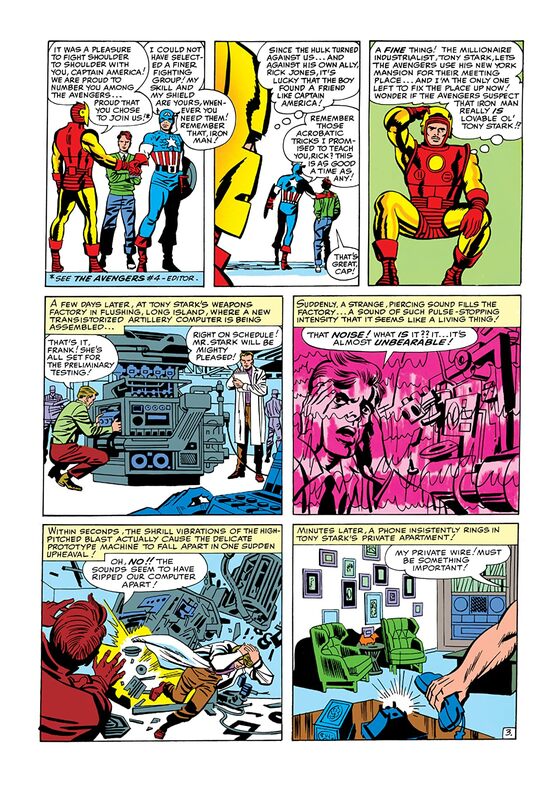 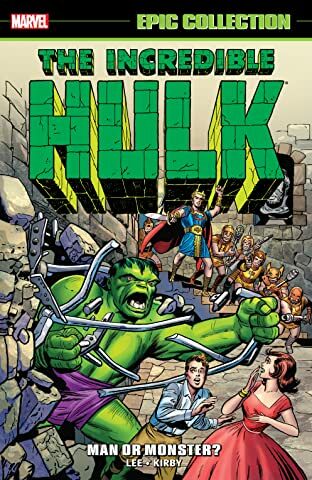 An epic tale told with high drama and heroic dignity by Stan Lee and illustrated with deep sincerity and dazzling beauty by Jack Kirby.